Rent Automatic Car Kerala , Kottayam Cars have the whole range of Automatic Transmission cars launched in India till date.We rent Automatic Cars allover Kerala, all our cars are brand new and well maintained.Please call us on +919447077049 / +919847077049 to book automatic gear rent a car in Kerala. We only provide cars to NRI’s or Keralites who has a permanent residence address in Kerala. 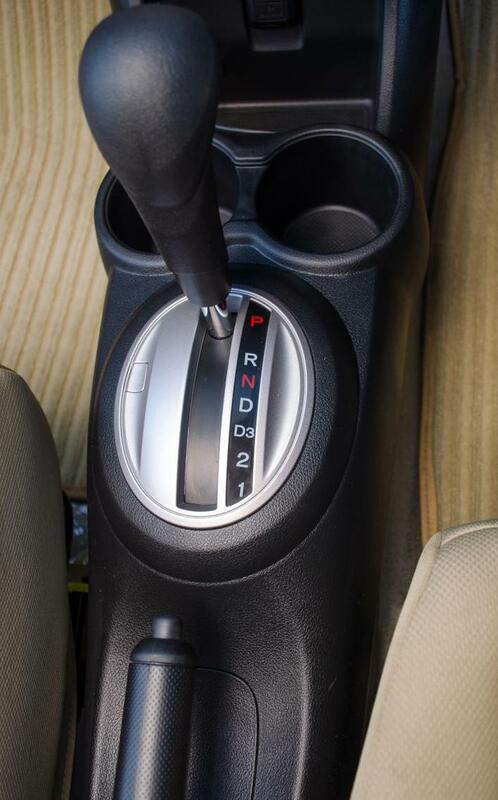 Nowadays Automatic transmission cars have the same or more fuel effieciency than the manual versions. Riding an Automatic transmission car through busy traffic in Kerala is much easier than maneuvering a manual transmission one. eg: CVT – Continously Variable Transmission, AMT – Automated Manual transmission, Triptronic/Sportmatic/ Steptronic transmission etc. AMT is the most fuel effiecient in the group as an Automation unit sits above the manual gear box and changes the gear for you. The maint supplier of AMT gear box is Magneti Marelli a FIAT company, most of the AMT model cars launched in India uses the Magneti Marelli AMT unit on it. Another leading company which produces AMT transmission units is ZF Germany. ZF AMT units can be seen on TATA cars in India. Transmission vehicles in our fleet, renting an Automatic / Manual car from Kottayam Cars has very simple procedures. We just need a copy of your ID proof (passport) and your Visa status incase of an NRI and a valid Driving License ( International/Indian).We just need copies of this documents for verification, we don’t take any of your documents as a security as other Rent a car service providers in Kerala. Please call us on +919447077049 / +919847077049 to book an Automatic Car in Kerala during your vacation. Find below the list of Automatic Cars and Rates. Rent Automatic Car in Kerala from Kottayam Cars .